A miracle-working God created mankind, and that miracle element is in man. 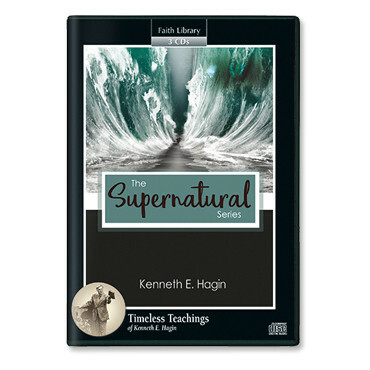 God tells us in His Word exactly how to put the supernatural to work in our lives. Are you curious about signs and wonders? People crave the supernatural realm. We yearn to see the manifestation of the power of God and feel the touch of the unseen. Embedded deep within us is a desire for the miraculous. Our Heavenly Father longs to manifest Himself! In the beginning, man’s spirit was the dominant force. After the Fall, sin dethroned the spirit of man and crowned the intellect. But grace is restoring our spirit to its place of dominion. 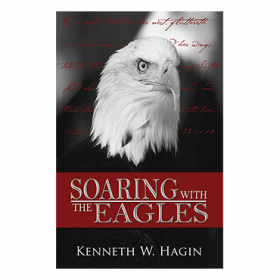 When we recognize the dominance of the spirit, we can live in the realm of the supernatural without effort. 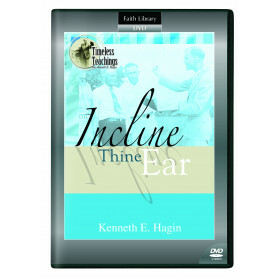 In this 3-CD series from Campmeeting 1982, Kenneth E. Hagin gives a scriptural foundation that answers questions about signs, wonders, and miracles. 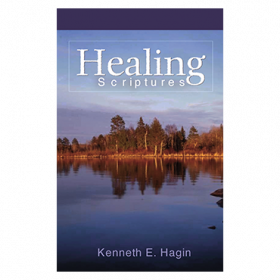 He reveals how God tells us in His Word exactly how to put the supernatural to work in our lives. The miracle realm is our natural realm!